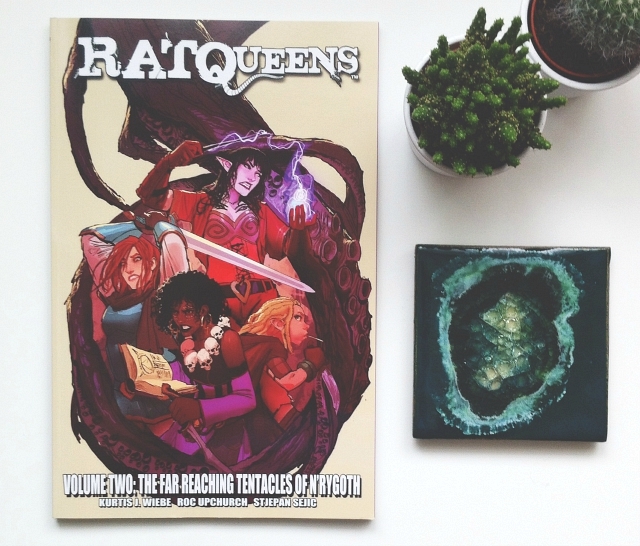 Whilst I didn't buy any books during the months of June and July, I did acquire quite a bit of exciting bookish blogger mail and I thought you guys would like to see what I acquired because beautiful books are beautiful books. 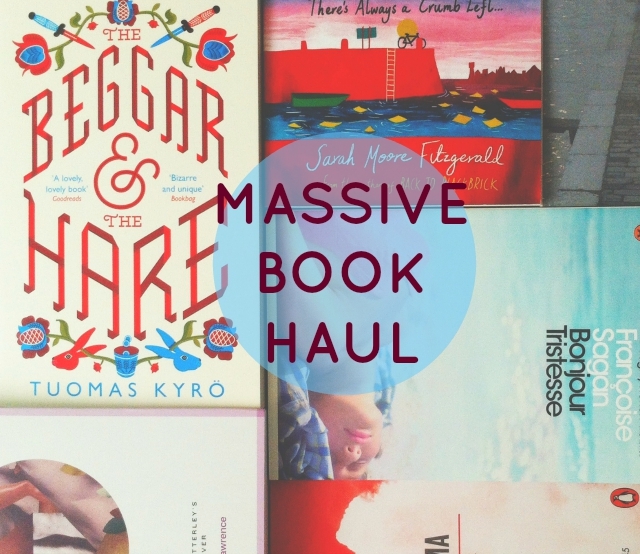 As ever, let me know if you've read any of the books featured and, if so, let me know which ones you would recommend that I read with some urgency. 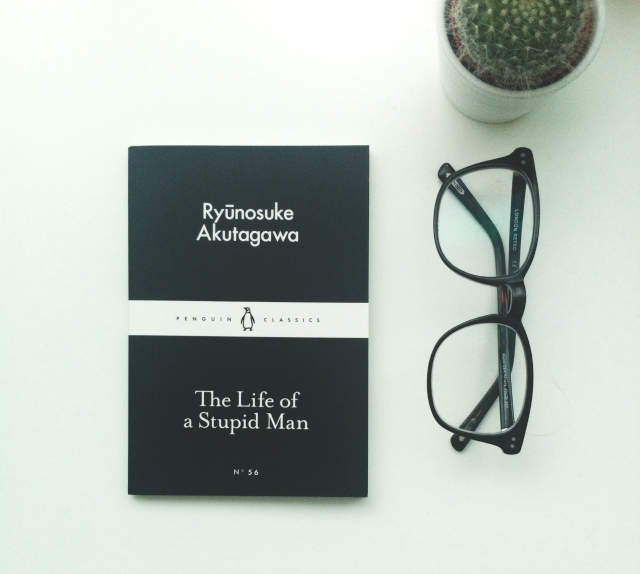 After seeing me loitering around their Instagram page, the people at Roads Publishing got in contact and asked whether I'd like to own some of their beautiful re-designs of classic books. I'm not entirely ridiculous so, of course, I said yes. I've not read Madame Bovary of Lady Chatterley's Lover but they're two books that I've always been interested in due to the controversy that their publications caused. 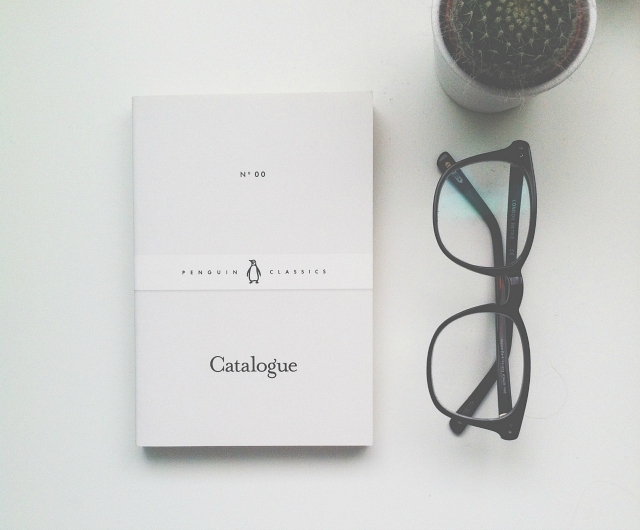 I have, however, read The Picture of Dorian Gray and very much enjoyed it. I probably shouldn't own three copies of it though?! I've already popped some more Roads Classics on my wishlist and will be buying Venus in Furs, Dracula and Frankenstein when my funds allow! 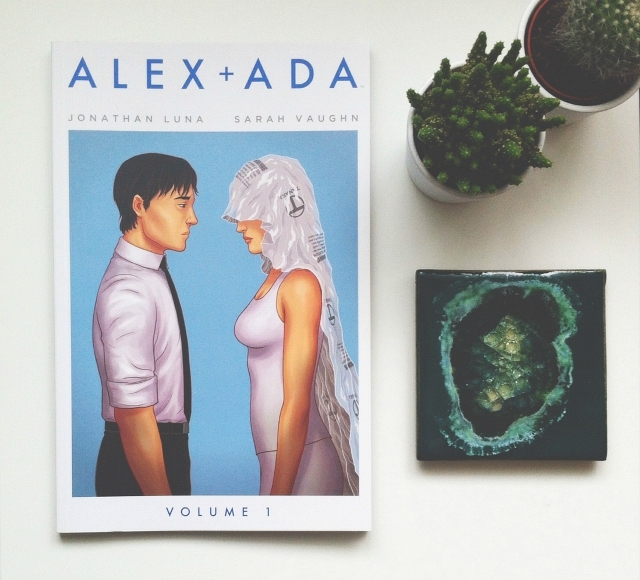 These pastel-coloured editions are such high quality that I would recommend them to everyone - they'd make the perfect gifts too. 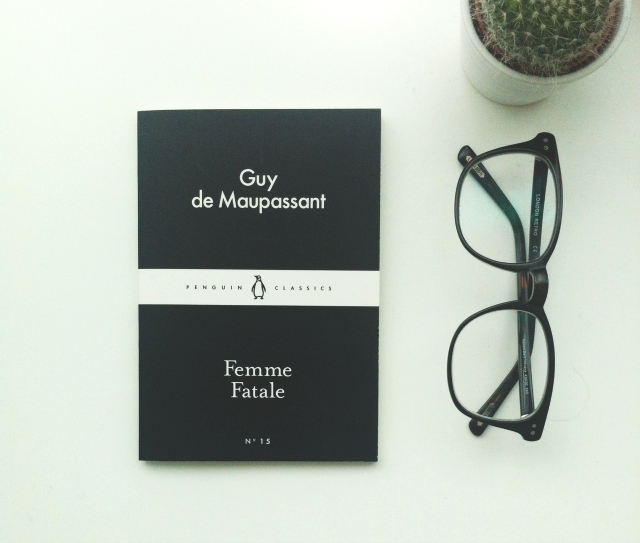 madame bovary by gustave flaubert When Emma Roualt marries Charles Bovary she imagines she will pass into the life of luxury and passion that she reads about in sentimental novels and women's magazines. But Charles is a dull country doctor, and provincial life is very different from the romantic excitement for which she yearns. 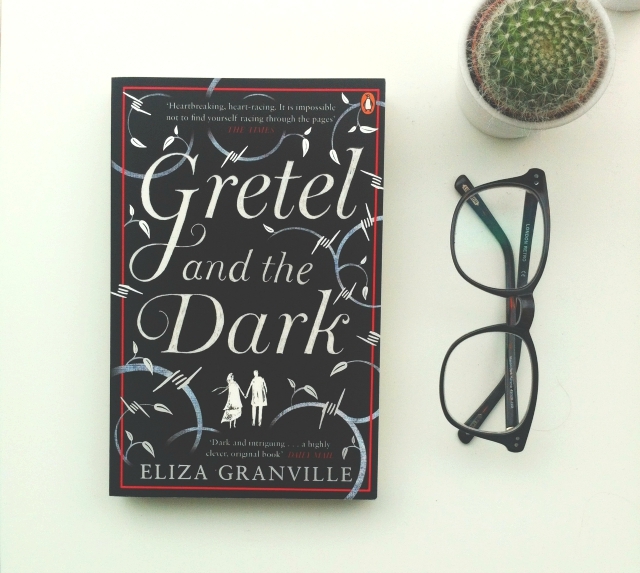 In her quest to realise her dreams she takes a lover, and begins a devastating spiral into deceit and despair. 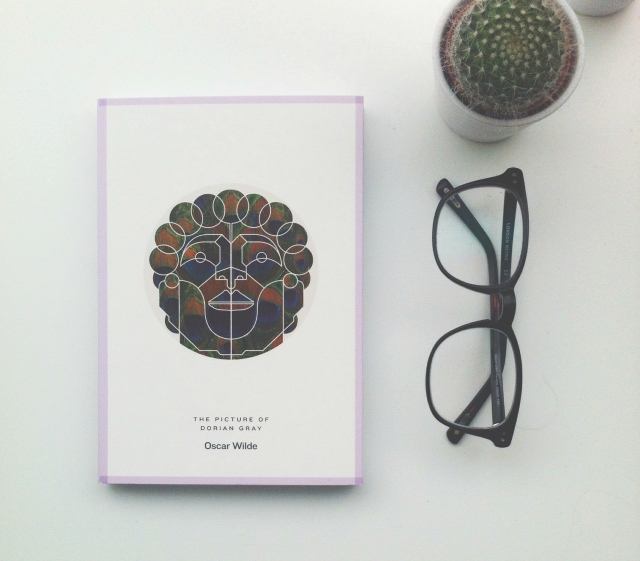 the picture of dorian gray by oscar wilde Enthralled by his own exquisite portrait, Dorian Gray sells his soul in exchange for eternal youth and beauty. Under the influence of Lord Henry Wotton, he is drawn into a corrupt double life, where he is able to indulge his desires while remaining a gentleman in the eyes of polite society. Only Dorian's picture bears the traces of his decadence. 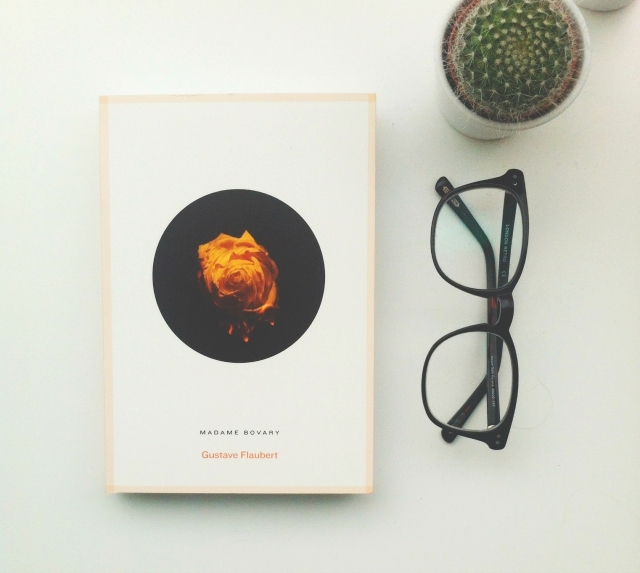 lady chatterley's lover by d. h. lawrence Constance Chatterley feels trapped in her sexless marriage to the invalid Sir Clifford. Unable to fulfill his wife emotionally or physically, Clifford encourages her to have a liaison with a man of their own class. But Connie is attracted instead to her husband's gamekeeper and embarks on a passionate affair that brings new life to her stifled existence. This bounty of books took me by surprise when they turned up on my doorstep but they were all entirely welcome. I'd not heard of any of the titles beforehand which was a bit of a treat. Thanks, BAMB! For those that don't know, Books Are My Bag is a nationwide campaign to get readers supporting their local bookshops and they run many fun events throughout the year. They do a fantastic job so head over to their social media channels and get involved. 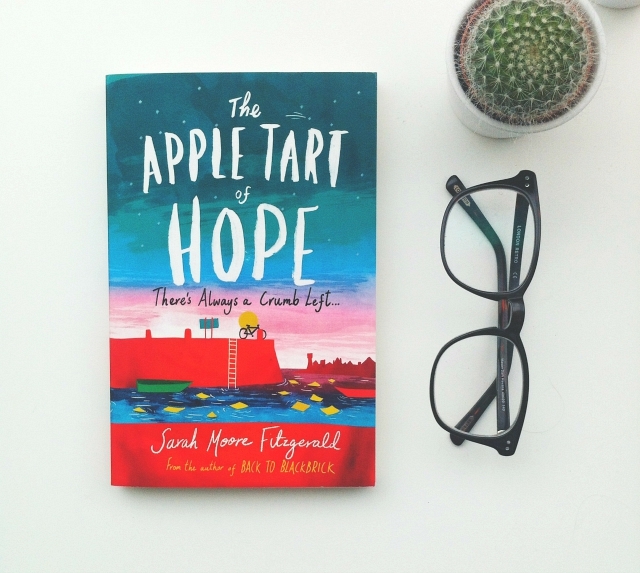 the apple tart of hope by sarah moore fitzgerald Oscar Dunleavy, who used to make the world's most perfect apple tarts, is missing, presumed dead. No one seems too surprised, except for Meg, his best friend, and his little brother Stevie. Surrounded by grief and confusion, Meg and Stevie are determined to find out what happened to Oscar, and together they learn about loyalty and friendship and the power of never giving up hope. 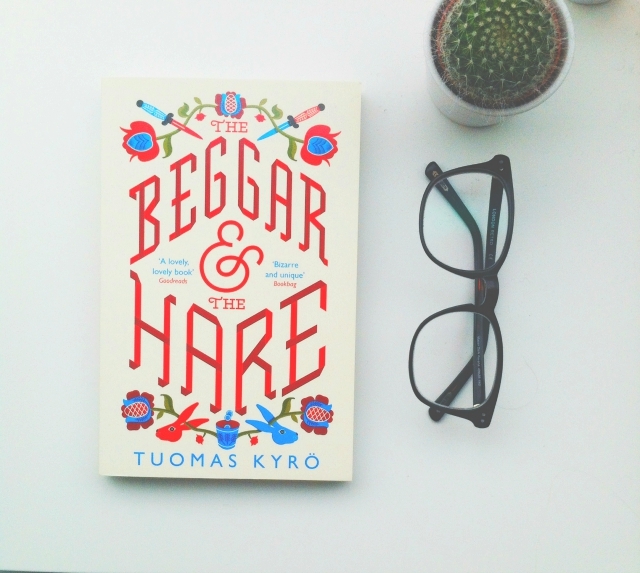 the beggar and the hare by tuomas kyro Vatanescu is striving for a better life, and with it a pair of football boots for his son - but his search has led him to collecting small change on the streets of Helsinki, and he needs something drastic to change his fortunes. His lucky break comes when a fellow outcast - a hare with an injured paw - hops into his life. In rescuing the little creature from certain death, he finds not just a companion, but a source of unexpected inspiration and wisdom. Together, the beggar and the hare embark on an adventure that is both funny and absurd. Theirs is a moving story about the meaning of friendship, with the power to change the way we see ourselves. 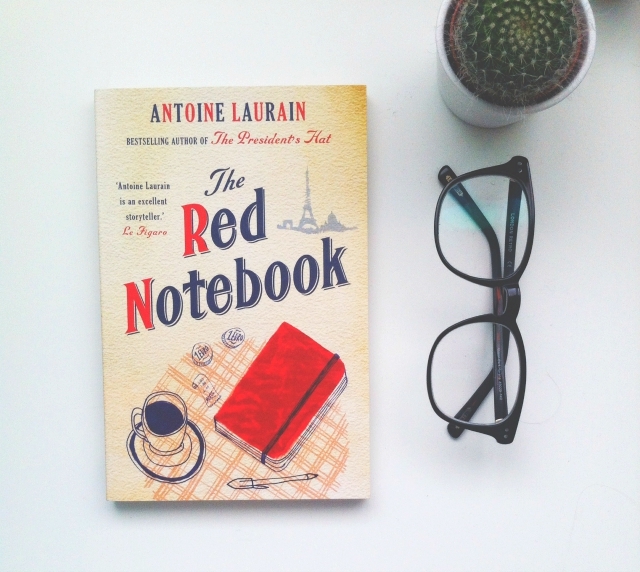 the red notebook by antoine laurain Heroic bookseller Laurent Letellier comes across an abandoned handbag on a Parisian street. There's nothing in the bag to indicate who it belongs to, although there's all sorts of other things in it. Laurent feels a strong impulse to find the owner and tries to puzzle together who she might be from the contents of the bag. Especially a red notebook with her jottings, which really makes him want to meet her. Without even a name to go on, and only a few of her possessions to help him, how is he to find one woman in a city of millions? 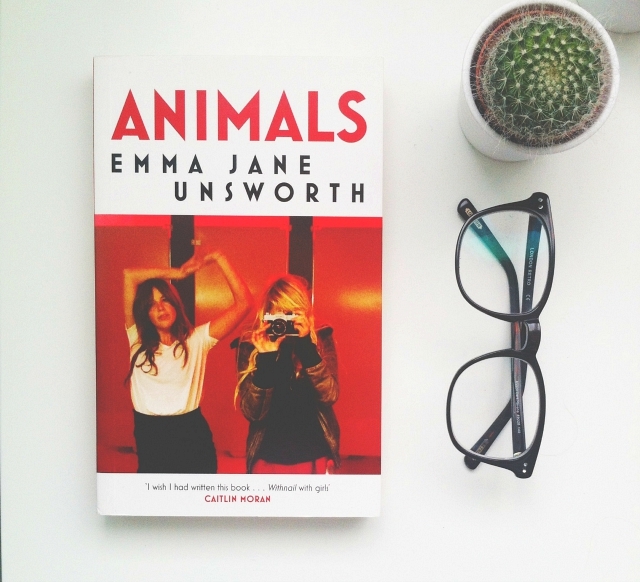 Laura and Tyler are two young women who have been tearing up the city streets for ten years, leaving a trail of angry drug dealers and spent men in their wake. Now Laura is engaged to be married and her teetotal classical pianist fiancé, Jim, is away overseas. Tyler wants to keep the party going but Laura is torn between the constant temptations provided by her best friend and a calmer life with Jim on the horizon. As the wedding draws closer, the duo's limits are tested, along with their friendship. I was invited by the Penguin Class team to go to London for a swanky dinner to discuss all things bookish but unfortunately I couldn't go due to ill health. They were, however, very sweet and understanding and offered to send me a goody bag to cheer me up. The gems! Many people have castigated the shamelessness of Miller's Tropic novels - which were for a long time widely suppressed and illicitly supplied under the counter. 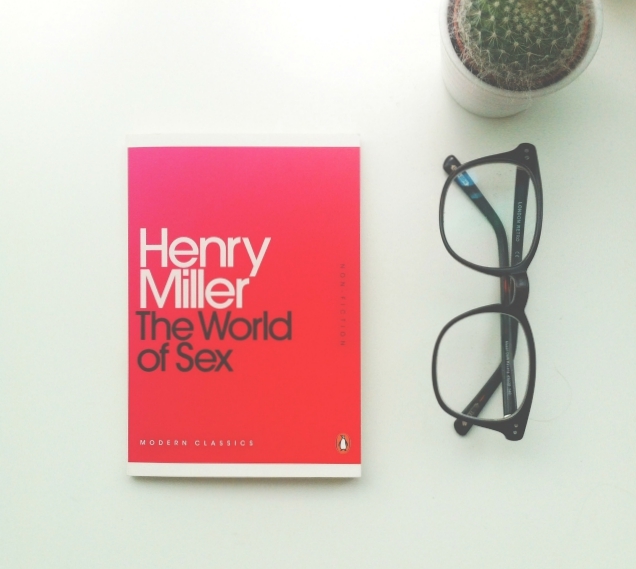 Here, Miller seeks to set the record straight and argues that there is no contradiction between his salacious novels and his philosophy. 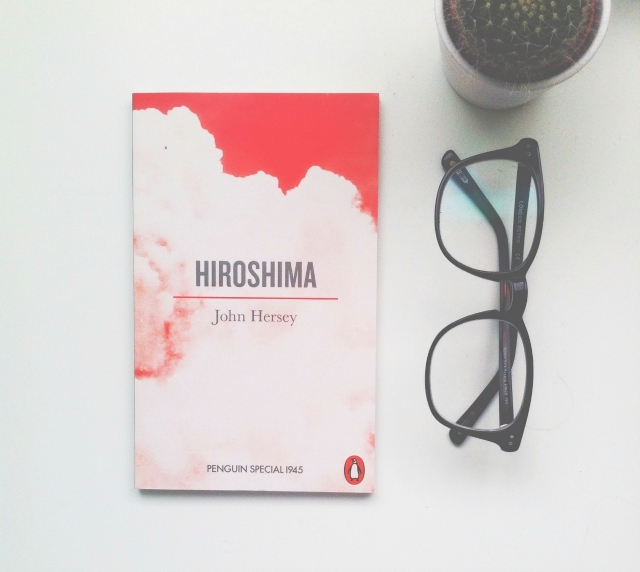 On August 6, 1945, Hiroshima was destroyed by the first atom bomb ever dropped on a city. This book tells what happened on that day. Told through the memories of survivors, this timeless, powerful and compassionate document has become a classic. In The Hotel Majestic, Maigret investigates the murder of Mrs. Clark, the wife of a wealthy American industrialist, whose strangled body is found in the basement of an upscale hotel near the Champs-Élysées. 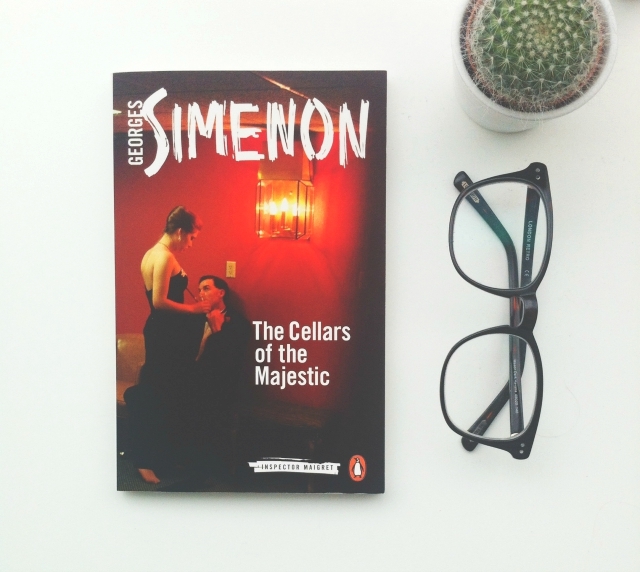 Maigret's inquiries take him from the endless corridors of the Hotel Majestic to the countryside of the Bois de Boulogne and sun-drenched Cannes, into a world of prostitution, drug addiction, and blackmail. 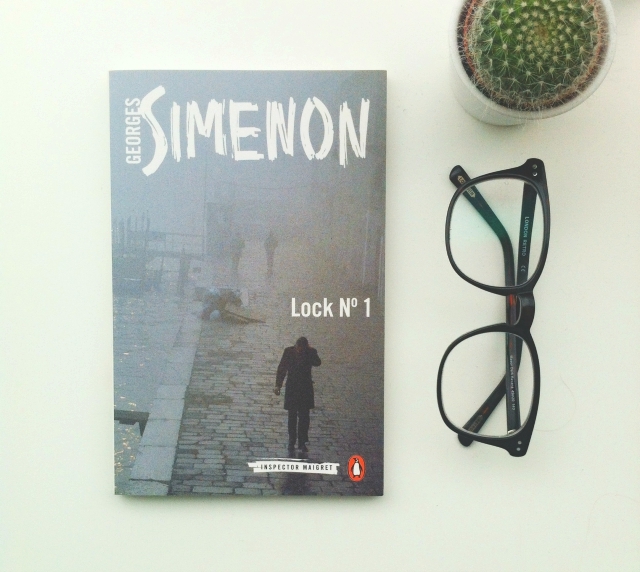 Maigret is drawn into the orbit of the self-made, mercurial Ducrau, as the latter's past catches up with him in a claustrophobic provincial town. 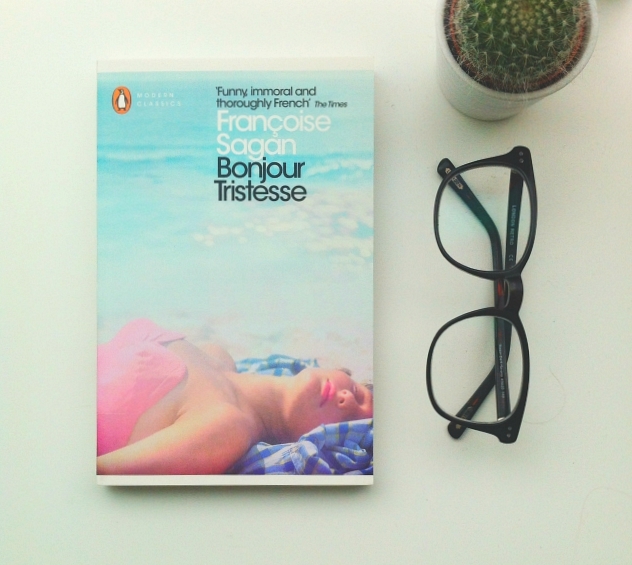 Freed from boarding school, Cécile lives in unchecked enjoyment with her youngish widowed father -- an affectionate rogue, dissolute and promiscuous. 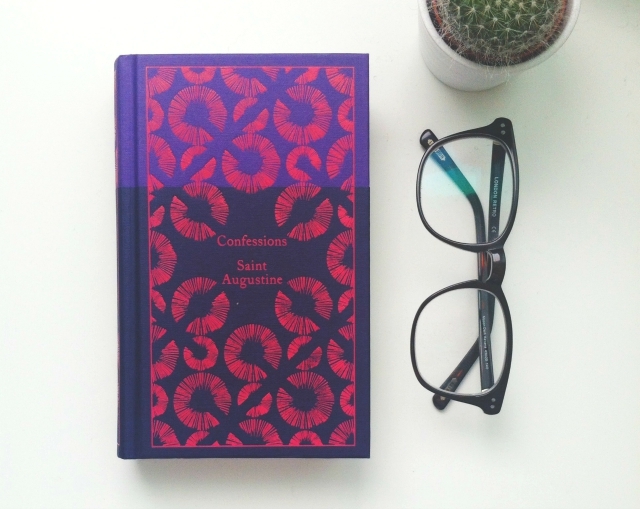 Having accepted the constantly changing women in his life, Cécile pursues a sexual conquest of her own with a 'tall and beautiful' law student. Then, a new woman appears in her father's life. Feeling threatened but empowered, Cécile sets in motion a devastating plan that claims a surprising victim. 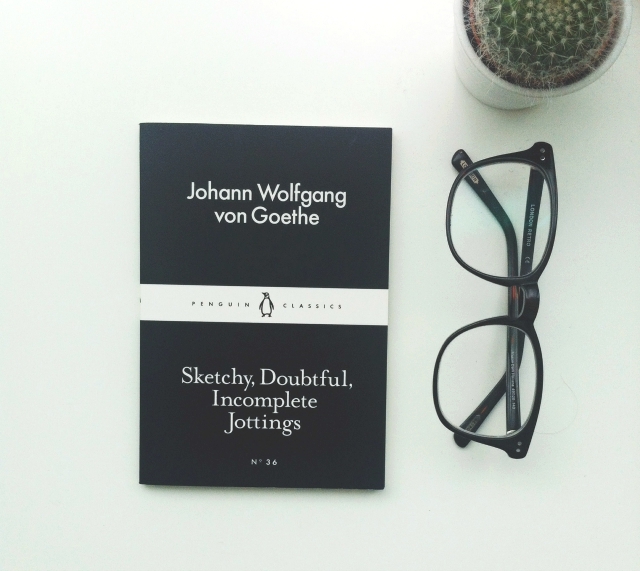 A selection of the most insightful maxims and reflections from one of Germany's greatest ever thinkers. I turned 23 on the 3rd July and I received a few bookish gifts from my family members to celebrate. 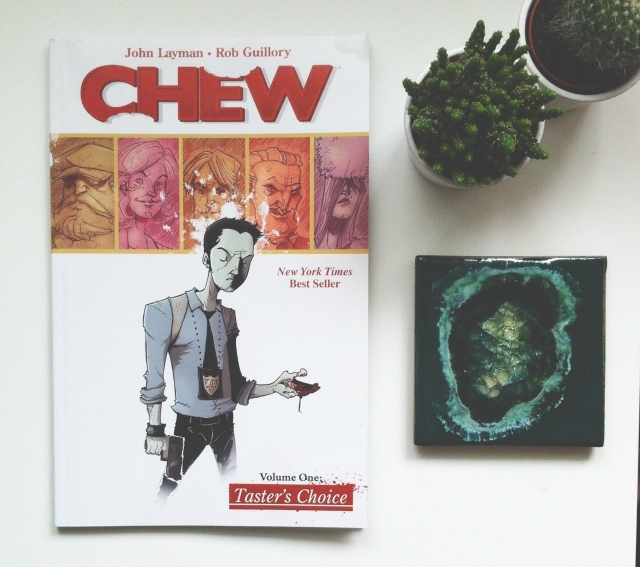 I have read all of the graphic novels that I received already, so check out my recent book reviews for my opinions on them if you haven't already done so! 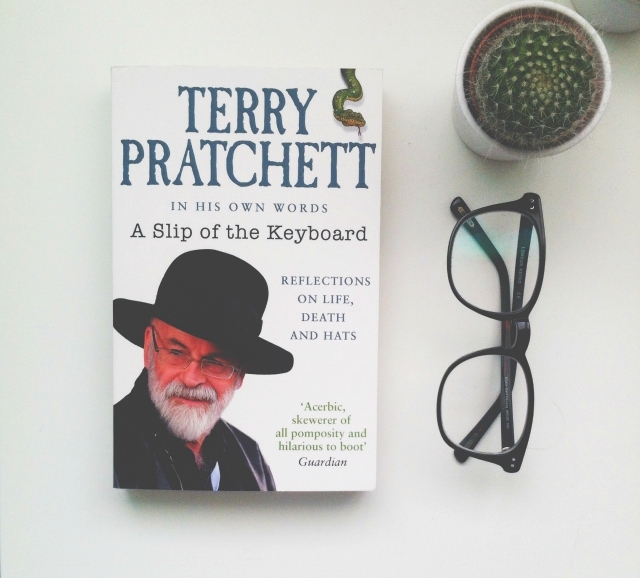 a slip of the keyboard by terry pratchett A Slip of the Keyboard brings together the finest examples of Pratchett's non-fiction writing, both serious and surreal: from musings on mushrooms to what it means to be a writer (and why banana dacquiris are so important); from meories of Granny Pratchett to speculation about Gandalf's love life, and passionate defences of the causes dear to him. 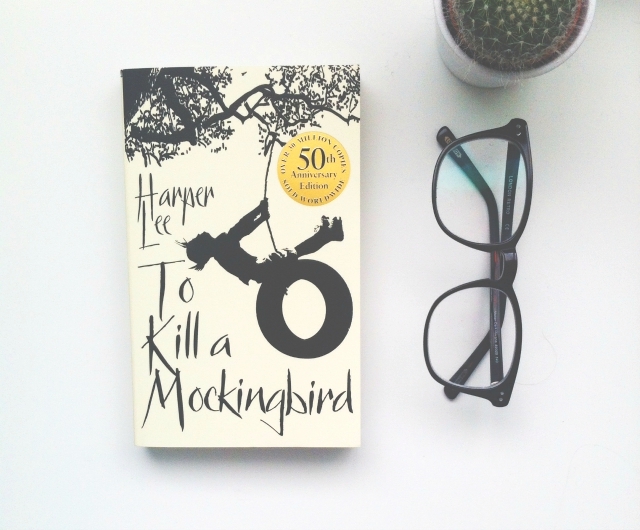 A gripping, heart-wrenching, and wholly remarkable tale of coming-of-age in a South poisoned by virulent prejudice, it views a world of great beauty and savage inequities through the eyes of a young girl, as her father - a crusading local lawyer - risks everything to defend a black man unjustly accused of a terrible crime. As well as receiving some books as presents, I also received an Anthropologie gift card that I used, in part, to buy one of the beautiful Rifle Paper Co editions. 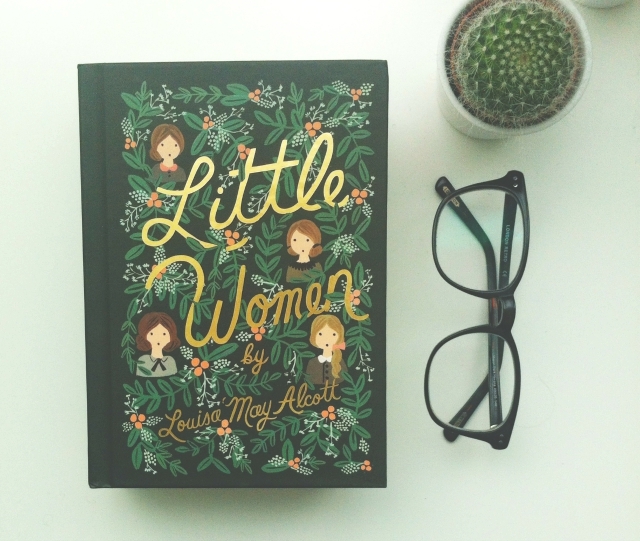 I've never read Little Women but I almost feel like I should read it?! Classic novel of 19th-century family life during and after the Civil War, in a household with four sisters.